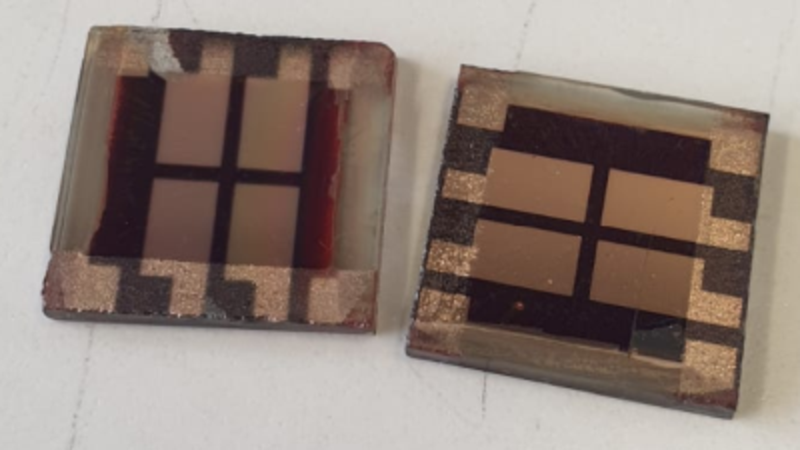 In the last 6 years hybrid perovskite semiconductors have emerged as one of the most promising materials for thin film solar cells. The power conversion efficiency has skyrocketed from a few percent in 2009 to over 22% in 2016.The research activities in the field of organic-inorganic perovskites within the work group of Prof. Sanjay Mathur focus on solution based approaches to fabricate thin films for use in photovoltaic applications and energy conversion in general. One of the key challenges in hybrid perovskite research is the substitution of toxic lead for potentially less (or ideally non-toxic) elements. 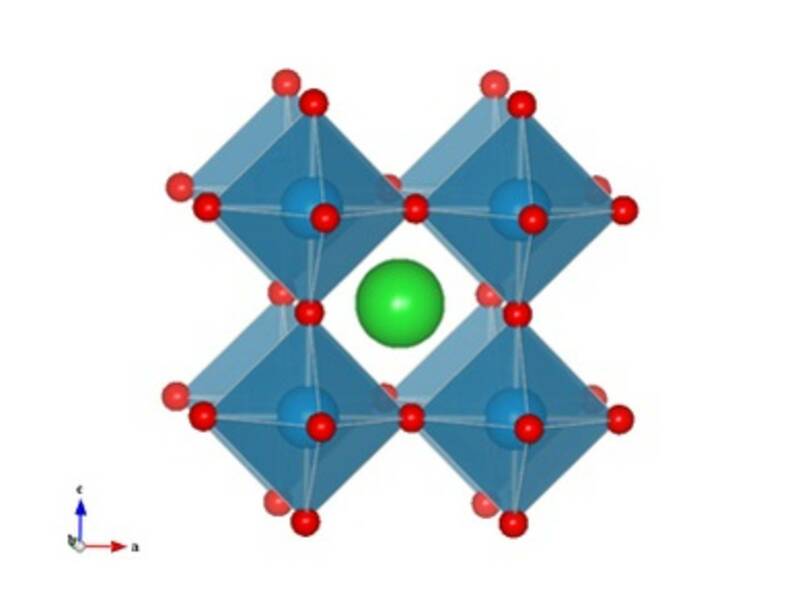 Novel perovskite materials and deposition methods are developed and optimized with partners from academia and industry.